The calendar now reads “December” which can mean only one thing – a smattering of year in review reports from all corners of the Internet. 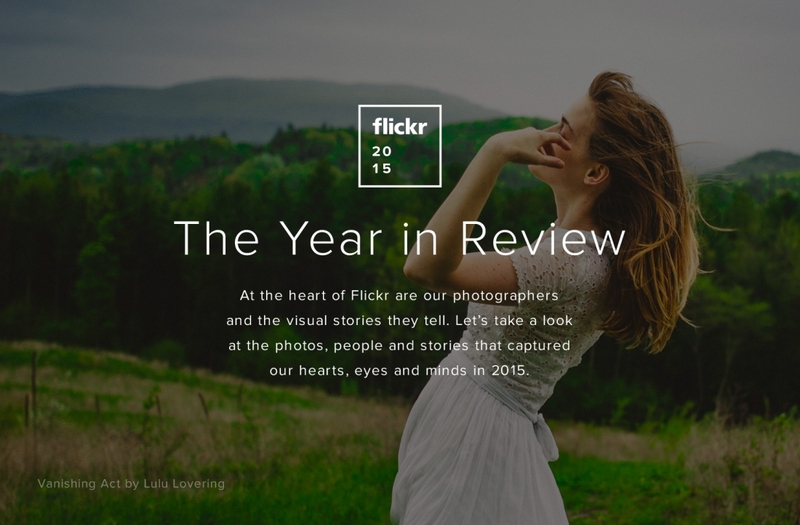 The first comes to us from Flickr as it takes a look back at the top images of 2015 (and the cameras used to capture them). The Yahoo-owned image host said a staggering 42 percent of uploades were captured with an iPhone. Canon’s EOS series accounted for 27 percent of photos and videos while Nikon’s D series rounded out the top three at 16 percent. In terms of device types, camera phones accounted for 39 percent of all uploads, narrowly edging out DSLRs at 31 percent. Surprisingly enough, there’s still a lot of point and shoot cameras in use as they represented 25 percent of the pie while mirrorless cameras barely made a blip at just three percent. Flickr narrowed down the billions of uploads over the course of 2015 to find just 25 that represent the most beautiful, dynamic and engaging work from its community. For the sake of brevity, I’ve included just the top 10 which are as follows.